The Miners’ Convalescent Home, Skegness. 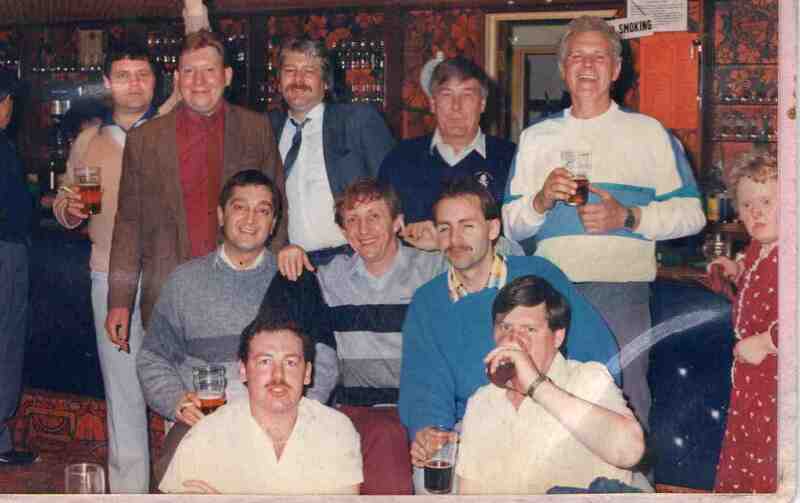 Back row- 4th and 5th from left Joss Pearson, Pat Swift. Any more names please. Photo courtesy of Joss Pearson.